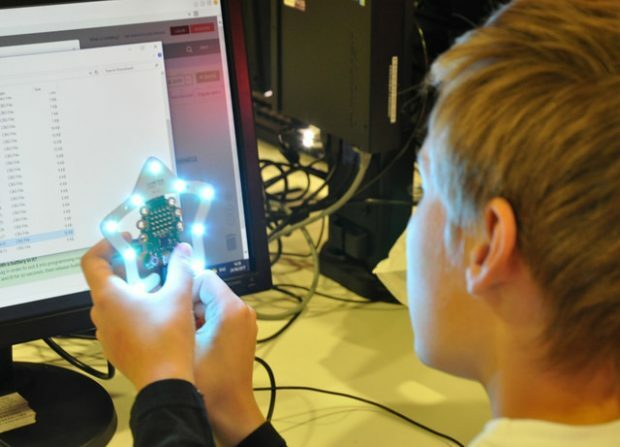 The UK is one of the 7 countries involved with the EU wide MakEY research project which has been looking at ways of engaging younger children (3-8 years old) and their families in STEM learning and art. The MakEY project, led by Professor Jackie March at the University of Sheffield worked in Sheffield schools, museums and libraries. 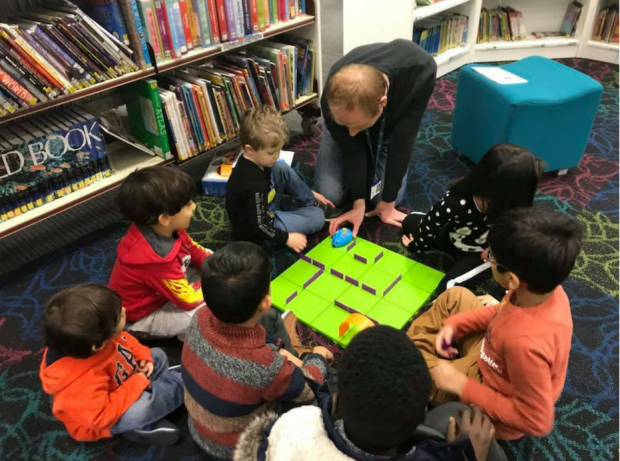 Due to the success of the pop up makerspace in Sheffield central library, Dr Liz Chesworth established an offshoot to the MakEY project (funded by the University of Sheffield’s Knowledge Exchange and Impact Opportunities Scheme). The library staff from Barnsley, Sheffield and South Tyneside will share their experiences at the conference, and additional sessions will be offered by staff in other councils who have undertaken work in this area: Denise Jones (Liverpool), Amy Hearn (Leeds) and Maria Reguera (Redbridge). You will also have the chance to tinker and hack in a hands-on workshop offered by Mark Shillitoe, an Apple Educator. This conference is for anyone interested in maker activities, you don’t need to have a makerspace in your library. The conference will be held on Wednesday 7 November at the Novotel, Sheffield (10.00 – 15.30). Lunch and refreshments will be provided. You can book your free ticket via eventbrite.